Integra is Kennedy’s best selling cloth roll towel (CRT) cabinet and is now available within the Ellipse range. 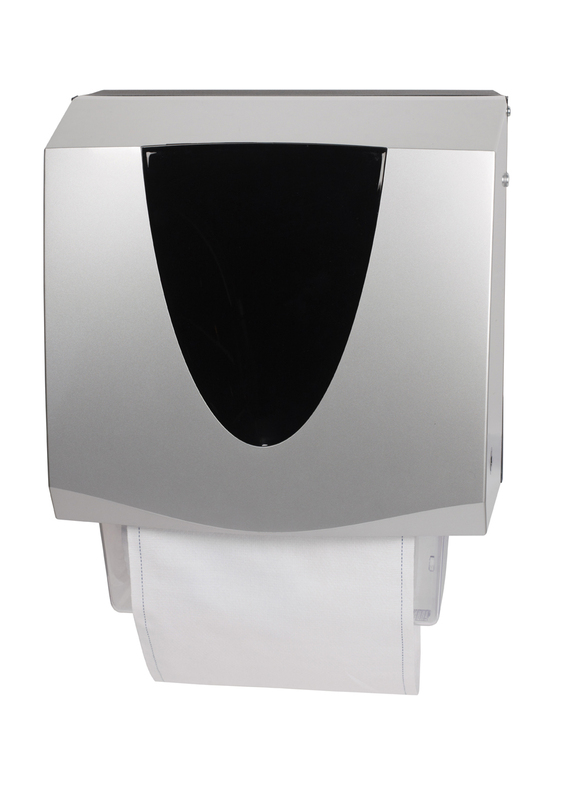 Ideal for even the busiest washroom, it is a highly robust and reliable hand drying system. 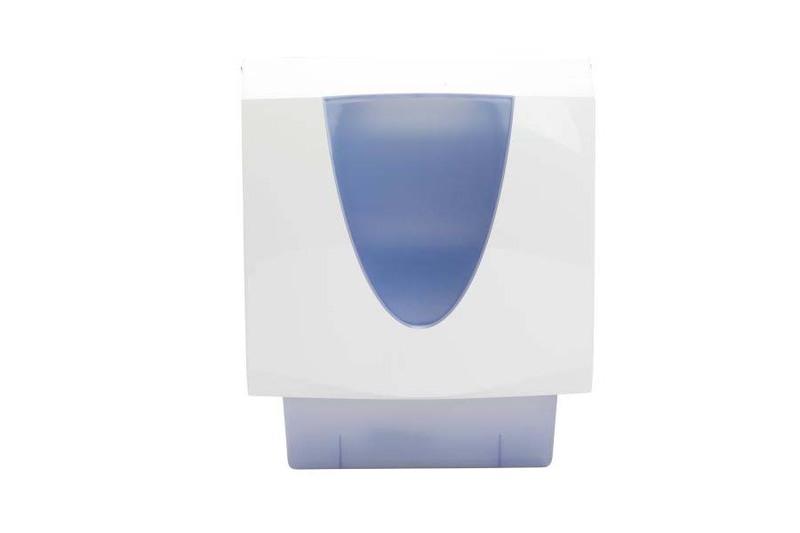 Integra Ellipse provides hygiene, service and environmental benefits while delivering a ‘comfort like home’ hand drying experience for the end user. The consumable used with Integra Ellipse, the cloth towel, is a natural biodegradable product making this system a positive choice for the environment. This cabinet delivers 200 portions of clean towel from a standard 130 ft. towel. It is available in Kennedy’s full range of finishes and can also be produced with a vandal-proof stainless steel cover.